Michael Wark is an avid adventurer who feels equally at home in the world of finance and accounting as he does in film or surfing global locations. 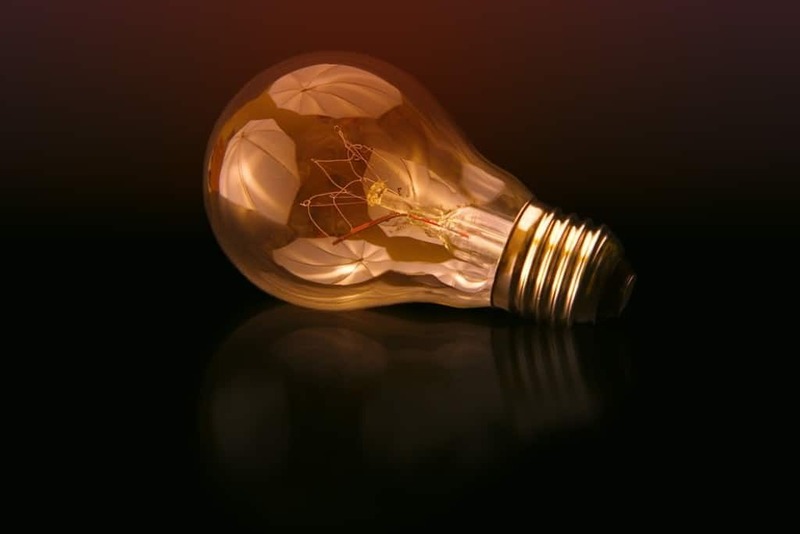 He has walked an exciting career path already having worked for big names, including Ernst & Young as an auditor and the production company Matchbox Pictures. In early 2017, Michael just happened to read about Bean Ninjas in Acuity the Chartered Accountant’s magazine and was led straight to their door. 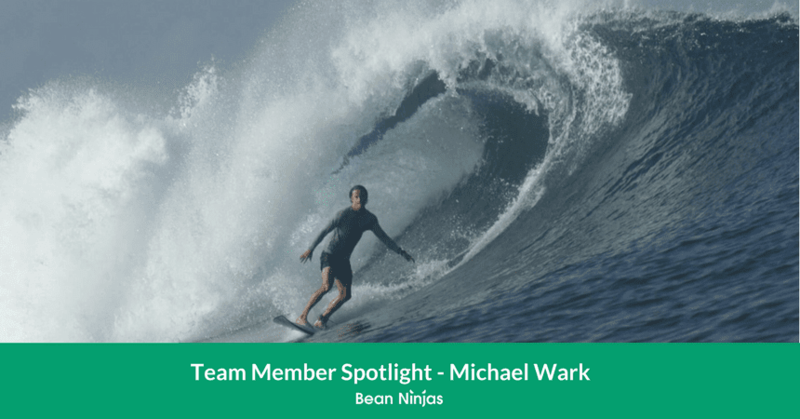 After joining the team in March 2017 as a part-time member, Michael made the decision to come on board with Bean Ninjas full time, just 6 months later, in October of the same year – and he hasn’t looked back! When Michael earned his CA qualification in 2010, he knew it was time for a break from professional life. After two and a half years of hard work combined with study, he decided to travel. On his return to Australia, he settled back into his home base of Sydney, and Michael continued his career in the film industry. Michael began working on the finance team for some of the big Hollywood movies that were shooting in his city, which he found rewarding and exciting. After reading an article featuring Bean Ninjas in the Chartered Accounting Newsletter, he knows that this was the way forward for him. 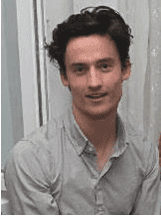 Michael’s prior experience has really helped him to take on this new challenge, and already to apply his knowledge and expertise in productive and beneficial ways for Bean Ninja clients. 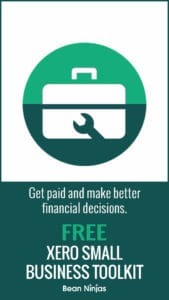 For Michael Wark, having the freedom to make choices and forge his own career path has been really important for him. He describes himself as very self-aware, humorous and honest–he definitely fits in here at Bean Ninjas! Forming an opinion about someone based on their actions, not their words. Treating everyone with the same respect, regardless of their role. We may conjure up images of extravagance and glamour when we think of the film industry. But, Michael Wark assures us he’s had to face some difficult challenges in his life during this time, including running a small T-Shirt business with friends. Unfortunately, that business didn’t pan out as well as he once hoped, but it taught him some valuable lessons. He also admits that qualifying for his CA while also working full-time was one of the greatest challenges he’s had to face so far in life. Michael recommends The Tao Te Ching as a good book to read and has recently been getting into the tech and media podcast ‘Download this Show’. And, the advice he’d give his 13-year-old self? We think that’s pretty solid advice to give a 13-year-old! At Bean Ninjas, we’ve mastered how to build a high-performing team across multiple continents. That’s helped us discover quality talent like Michael Wark.